Everyone needs to be a hero once in a while. The small town of Elliot Lake will never be the same again. Caught in a sudden thunderstorm, Zoe, a high school senior from Elliot Lake, and five of her friends take shelter in an abandoned uranium mine. Over the next few days, Zoe’s hearing sharpens drastically, beyond what any normal human being can detect. She tells her friends, only to learn that four others have an increased sense as well. Only Kieran, the new boy from Scotland, isn’t affected. Fashioning themselves into superheroes, the group tries to stop the strange occurrences happening in their little town. Muggings, break-ins, disappearances, and murder begin to hit too close to home. It leads the team to think someone knows about their secret – someone who wants them all dead. An incredulous group of heroes. A traitor in the midst. Some dreams are written in blood. NOW AVAILABLE ONLINE - EVERYWHERE! Radium Halos is a different kind of superhero story, but it is definitely just as enjoyable as all of your favorites. Maybe the whole group of friends being accidentally exposed to a strange matter that gives them super abilities plot isn't exactly new, but the way that May tells it keeps the story fresh and exciting. I loved that the abilities were derived from the senses, as it seems more likely to actually happen. Amplifying what is already present makes a lot more sense than powers just being developed out of thin air. Having the group learn more about their powers and slowly come to realize how they can push themselves really added to the pacing of the novel. Besides, who doesn't love a good Origins story? The characters of Radium Halos are excellent as they all have their unique personalities. Both Zoe and Brett proved to be interesting narrators that were able to keep the attention of the reader. They managed to have different voices that still transitioned smoothly. Kieran is a perfectly mysterious character. It's hard not to make some predictions about him, just as it's difficult to determine a solid opinion of the guy. I'd love to learn more about Rylee, Heidi and Seth in the future. 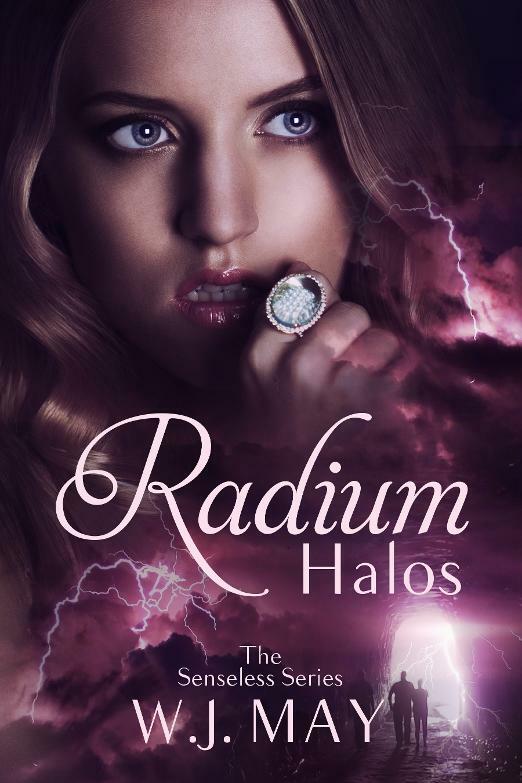 Radium Halos has moments that will make you laugh and even more moments that will keep you at the edge of your seat, waiting to find out what will happen next. From the very beginning, readers are drawn into the story of these six teens, all the way to the sharp cliff of an ending. 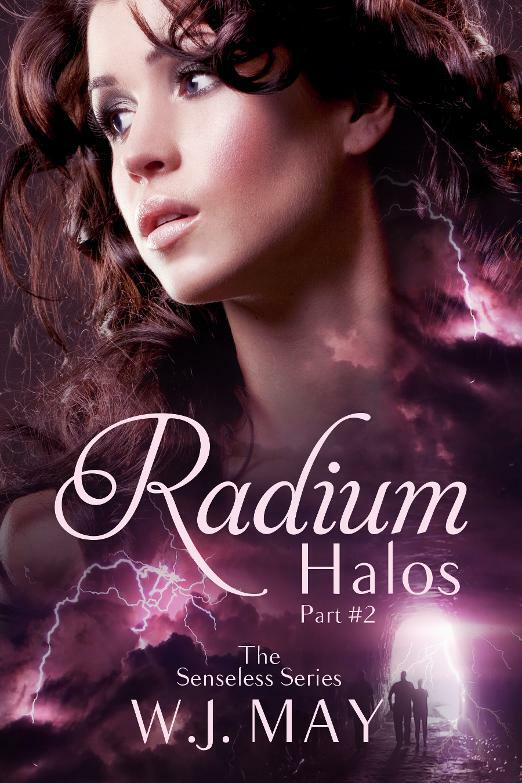 I enjoyed reading Radium Halos and cannot wait until the release of part two.